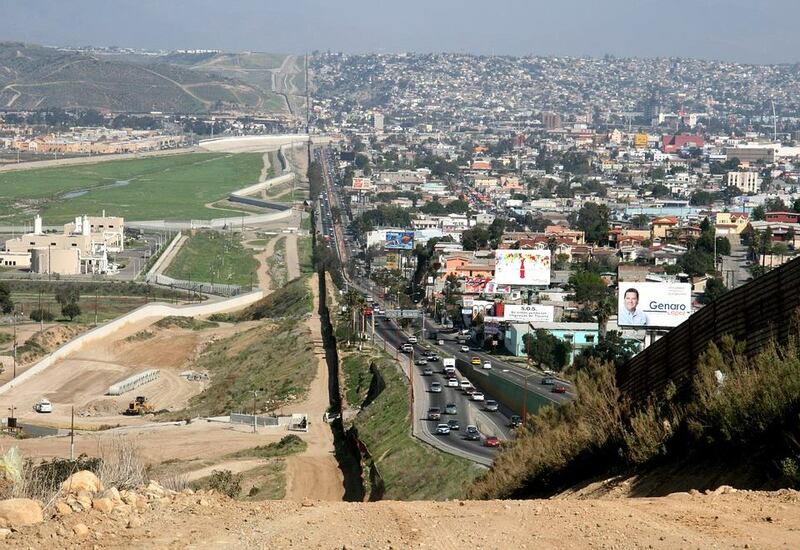 This image shows the border between two countries: Mexico and the U.S.A.
Can you guess which side of the image is Mexico and which is the U.S? I live approximately 1/2 hour north of Nogales, Arizona which is directly across the border from it's sister town by the same name, Nogales, in the Mexican state of Sonora. The population in Nogales AZ is just under 21,000. The population in Nogales MX is over 212,000. As you already know, my page is far from being a political environment. While the topic of Mexico can be a delicate issue in this day and age, I do not encourage heated debate and I ask you to please refrain from provoking such disputes here. What I do encourage is awareness, bipartiality and applying what we have learned in our most important life relationships: Acceptance, Non-judgment and Compassion. Let's see how much we've learned....Is it possible? Yes. Si. 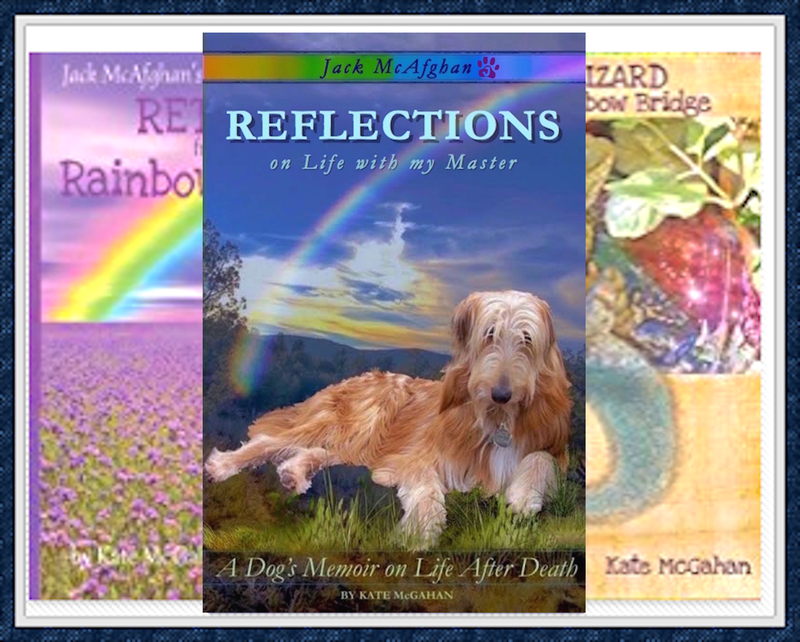 I have been doing grief work and clinical hospice for the better part of 35 years and have written six books on the subject. It is a huge step for me to switch gears, dust off the screenplay I wrote in 1999 when I first visited and studied the US/Mexico border in detail. I never dreamed I would move here one day. 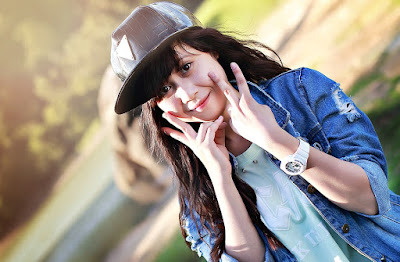 (Check out how beautiful it really is by visiting my personal FB Page. I love to show it off! Here I am now writing the novel to open minds and hearts to the diversity, complexities and love lessons of intermingled lives and agendas at the international border. Stay Tuned for "The Walls Between Us," to be released later this year.